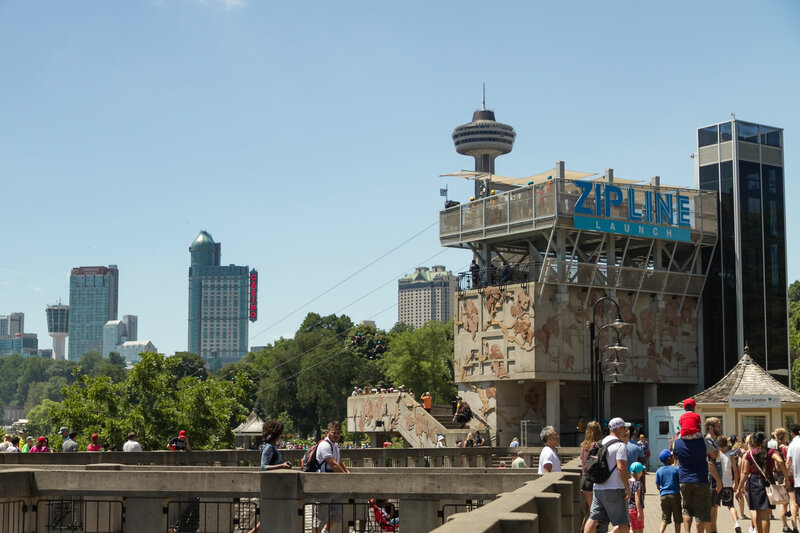 The Aerial Adventure Course consists of suspended obstacles on structural steel forms, with zip lines high above the world-famous Niagara Gorge with breathtaking views. 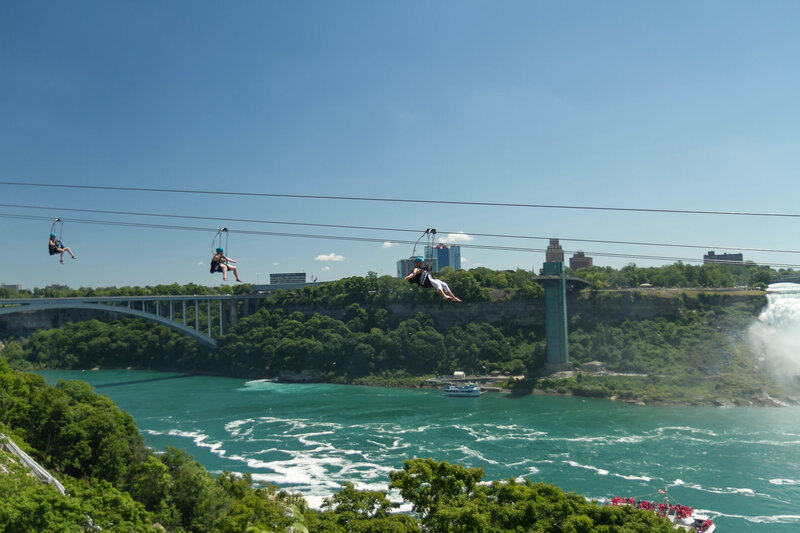 The Mist Rider Zipline consists of four ziplines 2,200 feet in the air that are facing the Canadian Horseshoe Falls. 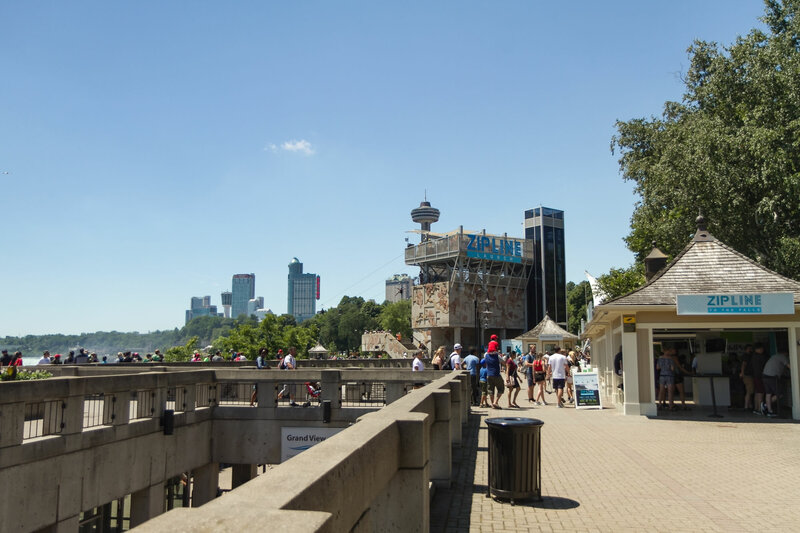 It was necessary for Niacon to use caissons as the site of construction was just at the base of Niagara Falls. 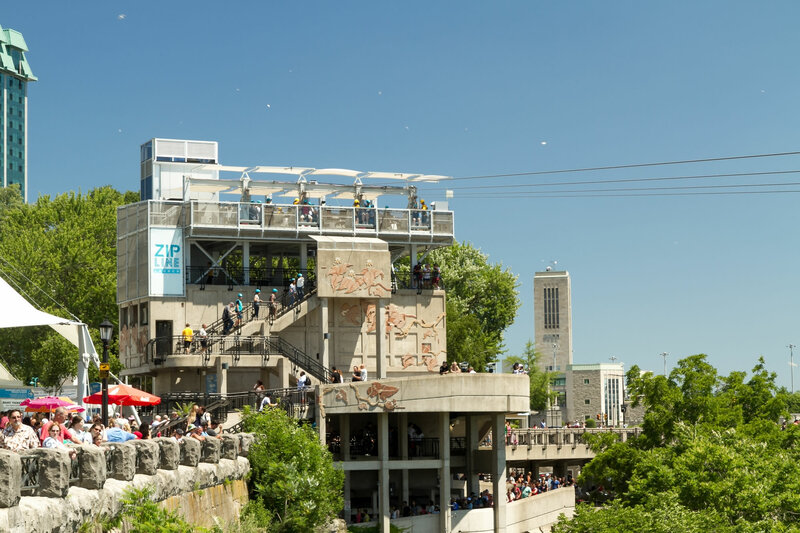 To stabilize the foundation Niacon drilled down over 180 feet to ensure structure stability and compliance with safety standards.